Live + Work + Explore. 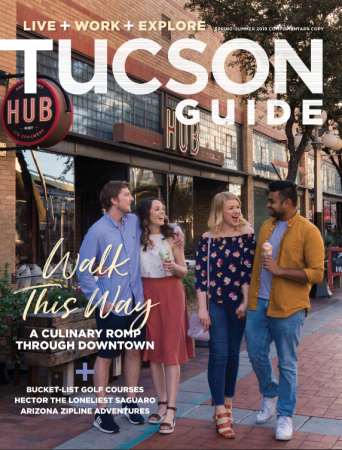 Experience the outstanding dining, shopping, art, and culture of Tucson. Also learn about the innovative companies that operate in the region, and embark on day trips throughout Southern Arizona’s unmatched landscapes.